Park Right offers parking, valet transportation, on-site management, parking lot consulting and more importantly car washes and auto-detailing. With location in Manhattan, Brooklyn, the Bronx & Long Island, Park Right aims to be your one stop for all your parking and transportation needs. Park Right also happens to be the oldest valet parking company in New York. 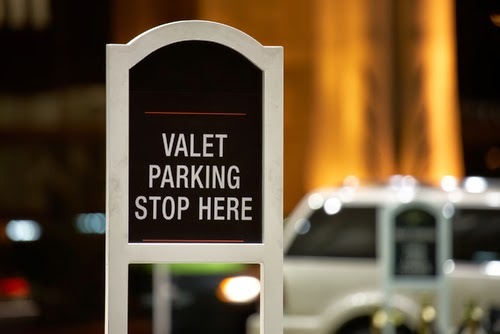 If you're planning an event, enhance the atmosphere of your event by letting your guests enjoy the convenience of exceptional valet parking. Add a touch of class and create an air of distinction and glamour. After all a good valet makes your guests first and last impression memorable. Visit www.ParkRight.com for more information.